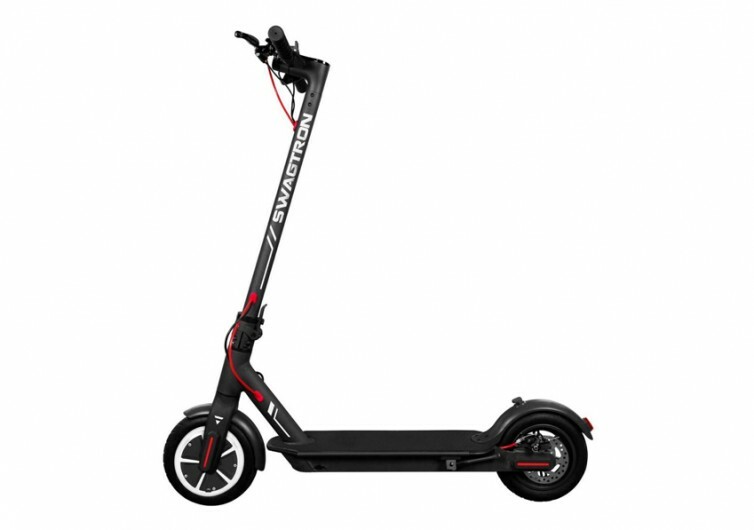 The Swagger Elite SG5 from Swagtron is not like any other electric adult scooter. Its design is primarily geared for the modern-day commuter, allowing you to integrate a number of smart options to make daily commute even more meaningful and worthwhile. 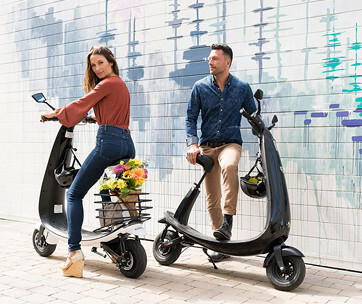 Powered by a 250-watt electric motor that can get the scooter to a speed that tops at 18 MPH, the Swagger can definitely bring you to your destination fast and in style. With an 11-mile range on a single charge, you can easily reach the office and back without necessarily having to worry about getting stranded on the street. Cruise at a gentler speed as you roam the streets of the neighborhood. And if you’re really in a hurry, then simply crank it up to its highest speed setting. After all, there are 3-speed modes integrated into the Swagger Elite, making it great for kids, too. Fans of mobile apps will also love the smart integration of iOS and Android devices into the brand’s Swagger app. 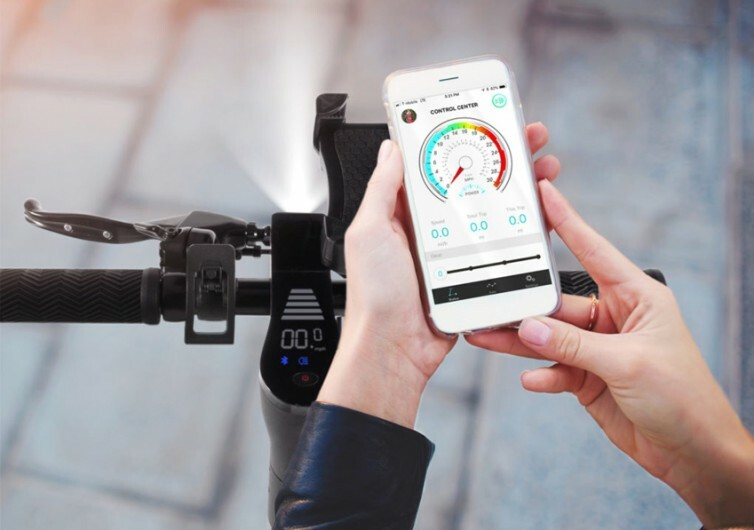 This gives you exceptional control on both the security and operation of the electric scooter. You can lock down the SG5 with a few swipes on your mobile phone’s screen or even change the riding modes right there and then. You can even plan your route well ahead of time much like a GPS system. 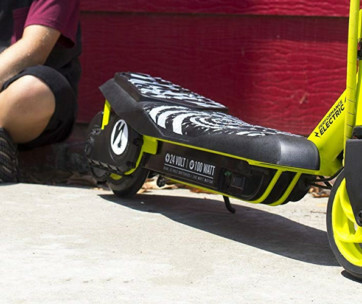 Technically, the Swagger Elite G5 allows you to turn your smartphone into the onboard computer of the e-scooter. But what’s a scooter if you cannot enjoy the ride? As such, the Swagger SG5 comes with humongous 8.5-inch pneumatic rubber tires to give you a ride that is as smooth as a Rolls Royce. It’s sturdy, too, capable of carrying a 320-lb individual. 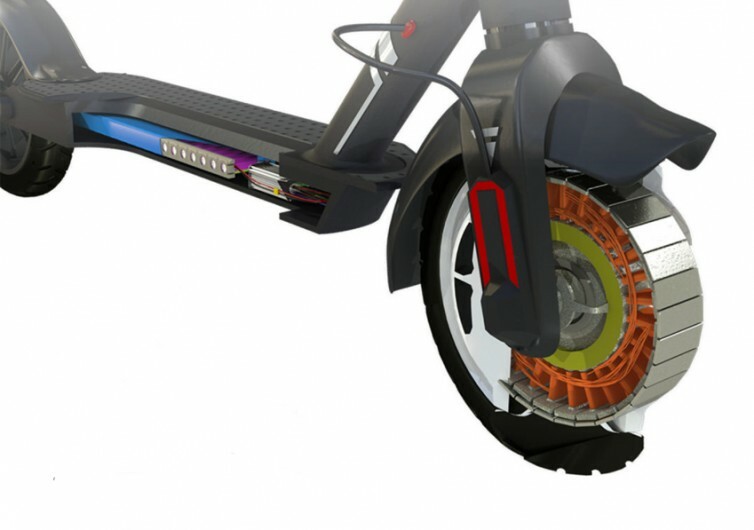 The Swagtron Swagger Elite SG5 electric scooter gives you a whole new meaning to your daily commute.